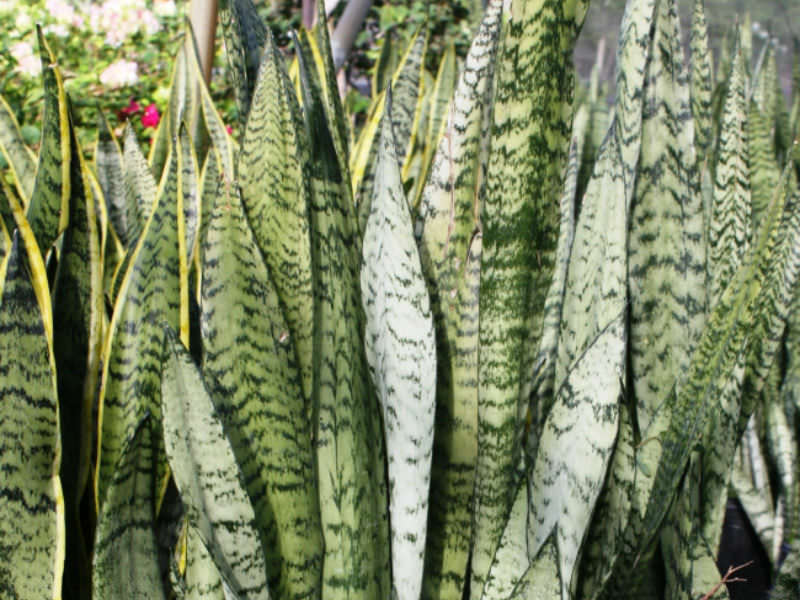 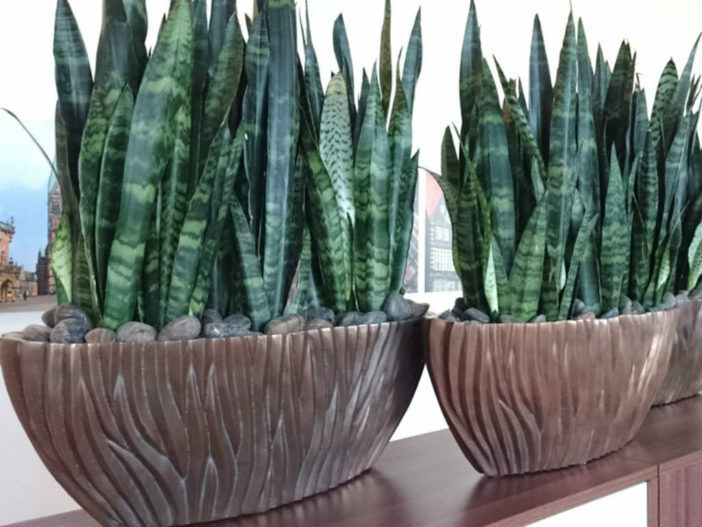 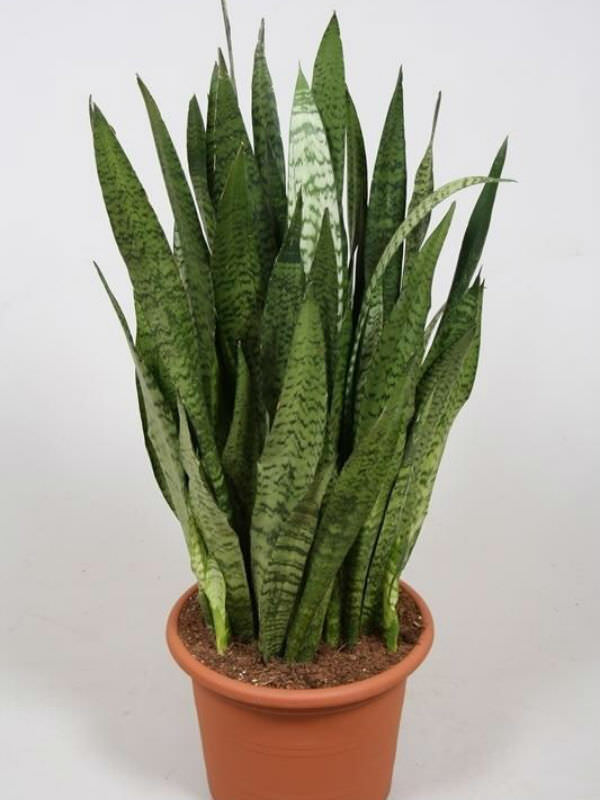 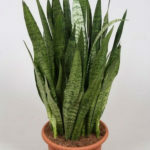 Sansevieria zeylanica is a hardy plant with long sword-shaped leaves, dark green with large white spots, up to 2.5 feet (75 cm) long and up to 1 inch (2.5 cm) wide. 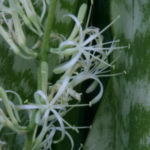 The flowers are pale green and the flowering stem grows up to 2 feet (60 cm) tall. 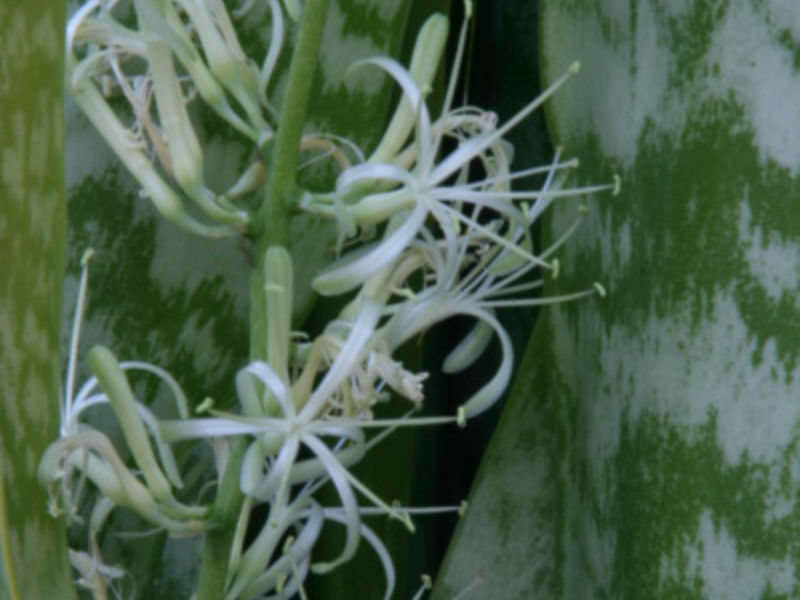 Native to the drier areas of Sri Lanka. 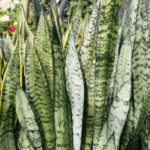 Previous ArticleHow Does a Cactus Live Without Water?